Hey everyone! 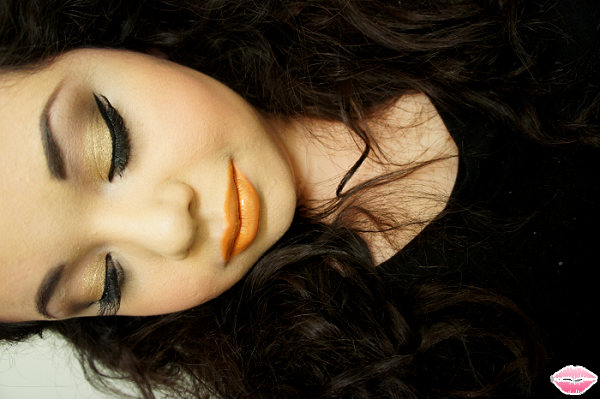 Here is a quick look I did for the Instagram March Makeup Photo Challenge. 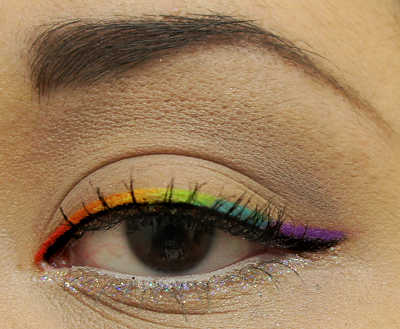 The challenge was Rainbow and I wanted to try out the fun Rainbow liner look that I fell in love with. It was super easy to do! 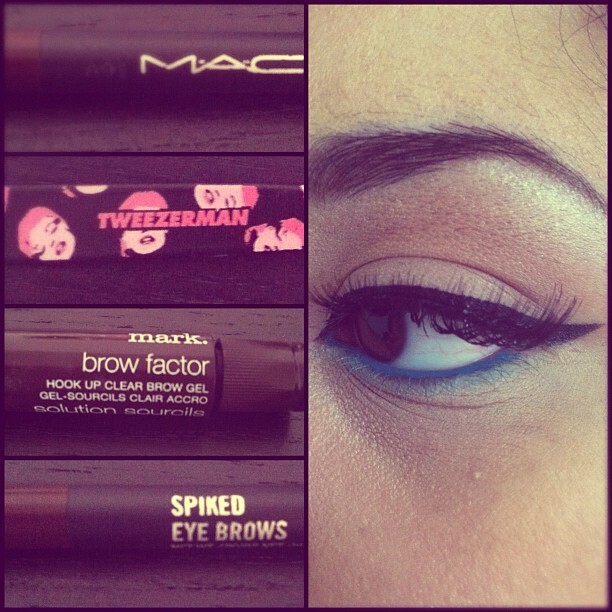 I used MAC Cosmetics Fix + to wet my liner brush and dipped that into the eyeshadow. 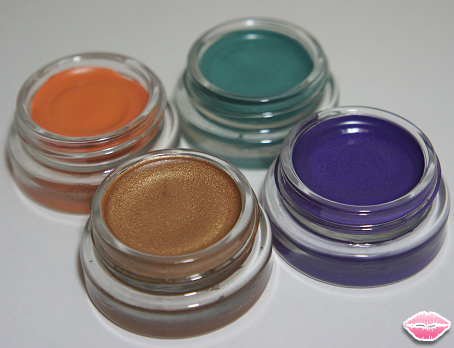 All of the colors were from one of those 88 Matte Eyeshadow palettes from BH Cosmetics. In other amazing news, Beautylish.com is launching a shop. Not many details are known about this shop but I definitely recommend that you all sign up to get up to the minute news. Here is my referral link: BEAUTYLISH EARLY ACCESS The more sign ups that they get the more details they will start letting out. Have any of you done rainbow looks? I would love to see them! Please post your links!! Hey loves! So a few weeks ago I received my free Love VoxBox from Influenster. Those of you who are not familiar with Influenster, it is a website where you sign up and earn badges when you take different surveys. They have surveys for beauty, fitness, food lovers and a lot of other categories. The more badges that you unlock you have more chances of receiving their awesome VoxBoxes that have a range of products that you can try. The boxes are free but you must agree to give your honest reviews on the products that they send. How hard is that? I love writing reviews so I was so excited to participate. 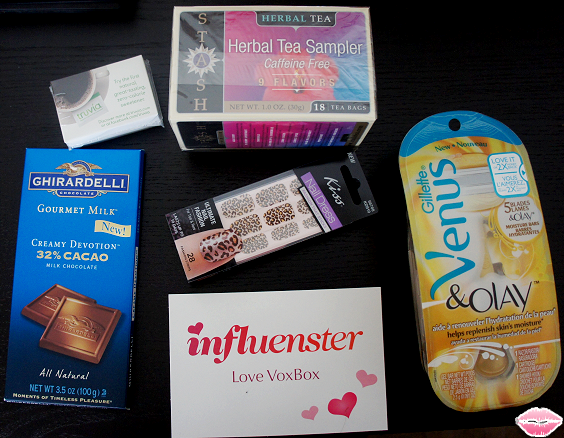 The first VoxBox that I was sent was the Love VoxBox. This one premiered in February and has fun products that are geared toward getting you ready for that special Valentine's Day Date. Official Gillette Venus & Olay Razor Description - - Gillette Venus & Olay are coming together to deliver a gold standard in shaving with the new Gillete Venus & Olay razor! Olay Moisture Bars help lock-in moisture to your skin, while Venus' five blades shave you close. » Overall Rating - I have always wanted to try a Venus Razor. I would get so close but then put it back because of the price. My eyes lit up when I saw this included in the box. When I first opened the razor I immediately noticed the delicious smell. It smelled like Vanilla and Honey. It also came with a cute holder for the shower. I was surprised in the directions that it explained that no shaving cream was needed! I absolutely love this razor! 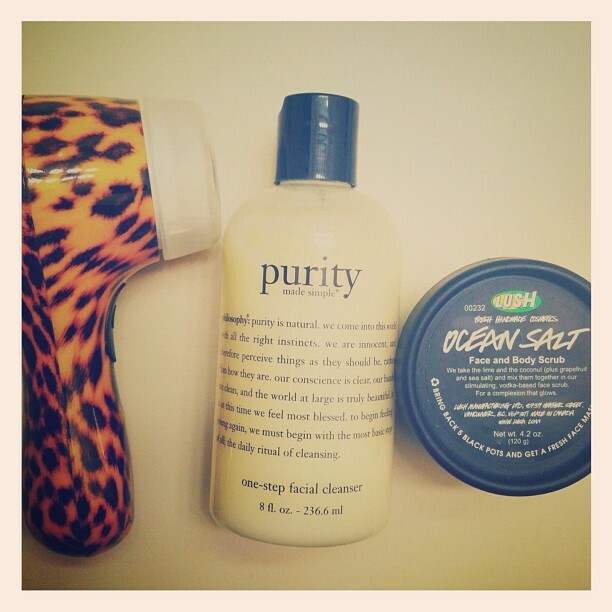 It was super easy to use and it really did not need any shaving gel at all. I was done so fast. I had no cuts or anything. The only negative thing that I can say about this product is that I did notice the two bars of Olay were already fading. I will definitely be purchasing this razor again based on the fact how fast and easy it was to shave my legs. - - This sampler features some of Stash Tea's most popular herbal teas. All are naturally caffeine free and made from 100% natural ingredients. Steep for 3-5 minutes at 190-209 degrees, and enjoy! » Overall Rating - I am not a tea person at all. I am more of a coffee kind of gal. I was nervous when I saw all of those tea packets. I was pleasantly surprised when I started to sample all of the different flavors. The box comes with acai berry, blueberry superfruit, chamomile, cinnamon apple chamomile, lemon ginger, licorice spice, mango passionfruit, peppermint and wild raspberry hibiscus. My top favorite ones were acai berry, lemon ginger and mango passionfruit. This came at a perfect time because I have been sick all week. I love how they don't have any overpowering taste and they soothed my throat. This box would be perfect for any tea lover or even anyone like myself that wants to sample different flavors. Official Ghirardelli Gourmet Milk Creamy Devotion Bar Description - - The decadently rich and creamy 32% cacao milk chocolate in Creamy Devotion delievers an epicurean chocolate experience. Experience a moment of timeless pleasure with all natural Ghirardelli Gourmet Milk chocolate. » Overall Rating - I am chocolate obsessed. This bar tasted like heaven. I already loved Ghirardelli chocolates to begin with but this bar tasted different from the ones that I have tried in the past. It did not taste too strong at all. I could not put it down. I will definitely be purchasing this again. Official Truvia Natural Sweetener Description - - Truvia natural sweetener is refreshingly uncomplicated, made from the best tasting part of the Stevia plant. Sprinkle this no-calorie sweetener on your grapefruit Spoon it in your coffee. It won't end up on your conscience or your thighs! » Overall Rating - I have never really used any sweeteners before. This one did not taste bad at all. I put it in my coffee and it did taste a bit like sugar. I like that it is a healthier alternative to sugar. It's a bit pricey so I will just stick with my normal sugar. Official Kiss Nail Dress - Fashion That Sticks Description - - Introducing Kiss Nail Dress, the ultimate nail fashion for tips and toes! Just peel, apply, and shape for a manicure that lasts up to 10 days. Available in 18 different styles! 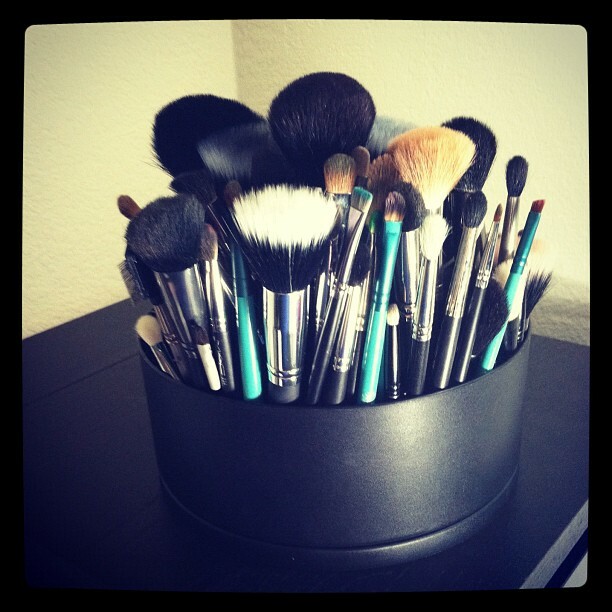 » Overall Rating - I was super excited to see this in my VoxBox. 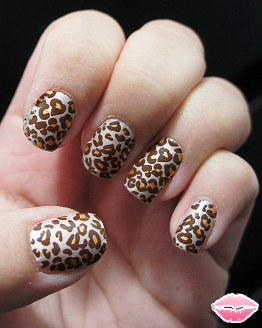 First of all I was so happy that I got the leopard print design! I have used nail stickers in the past from other brands so I was really curious to see how this one was going to hold up. I really liked how the stickers were placed. They were all on a clear strip which provided easy peel off application and did not live a big mess like other nail stickers. I am on week 2 and now I am starting to notice a bit of wear on my nail tips. The Kiss Nail Dress are a few dollars cheaper so based on that I would recommend these over the more expensive ones because they provide the same amount of coverage. I hope they release more designs in the future. Hello! I have been sick all week. I am so happy that it is Friday! Do any of you have any exciting plans? Don't forget to follow me on Instagram. My username is shannnyn . Hey loves! 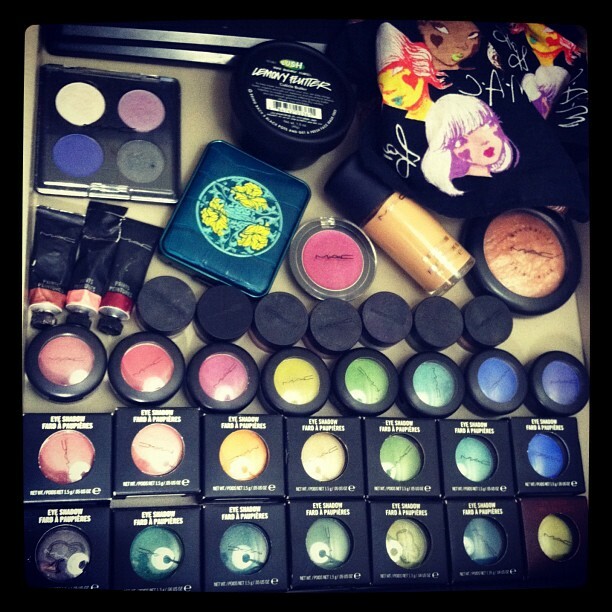 I am totally regretting not checking out the Lime Crime booth at IMATS last year. I will definitely make it a priority to check it out this year. 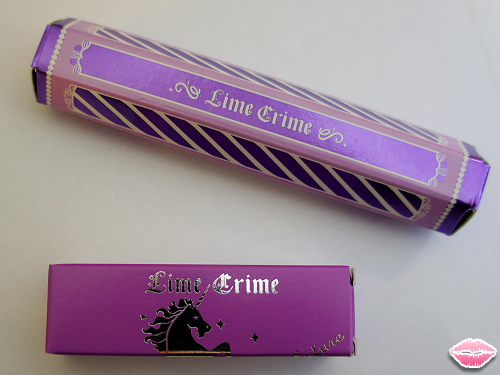 I am beyond excited to try out more products from Lime Crime. 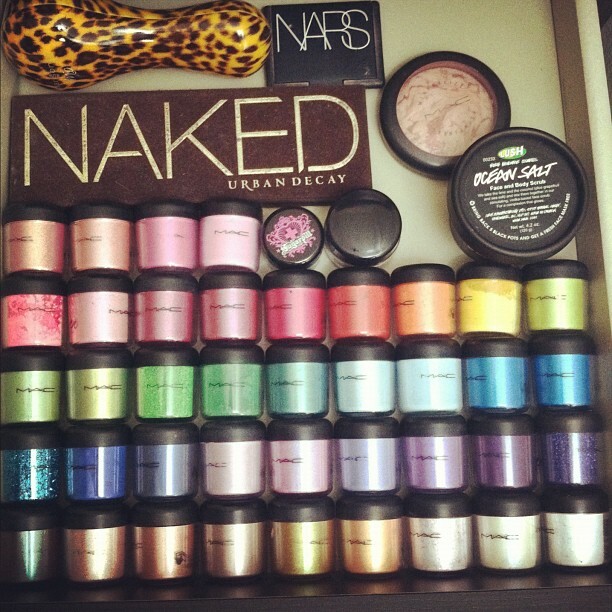 Such a large variety of colors and the packing alone makes me want to have it a part of my makeup collection! 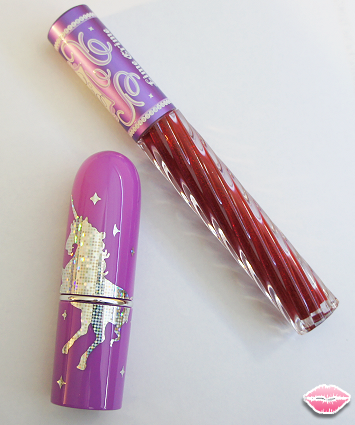 I bought My Beautiful Rocket lipstick and Candy Apple from the carousel collection. 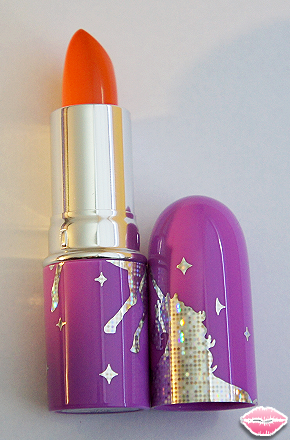 My Beautiful Rocket is an orange lipstick that is perfect for Spring and Summer. 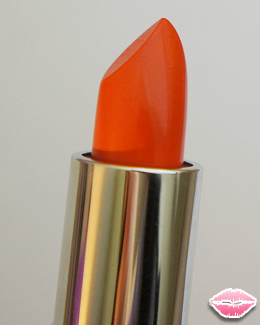 It is described as a true, luminous orange with no red undertones. The lipstick smells like vanilla and glide on so smoothly on my lips. I was in heaven. The color has an amazing staying power. I need to make a list of what I need to buy next. Candy Apple is on another level. No matter how many pictures I tried to take I could not capture how gorgeous it looks in person. It is described as a deep ruby-red with crimson glitter. 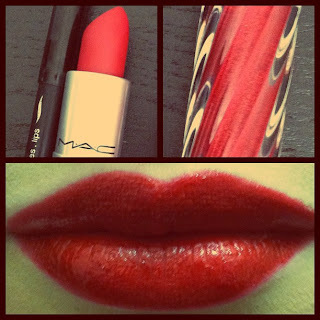 I love to pair it on top of Ruby Woo lipstick for the perfect red lip! 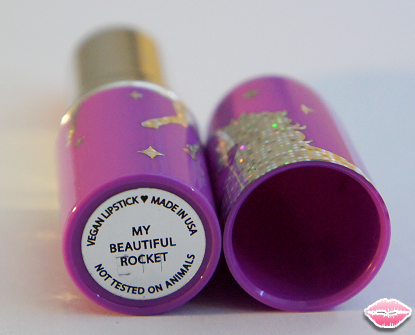 » Price - My Beautiful Rocket Lipstick ($15.99). 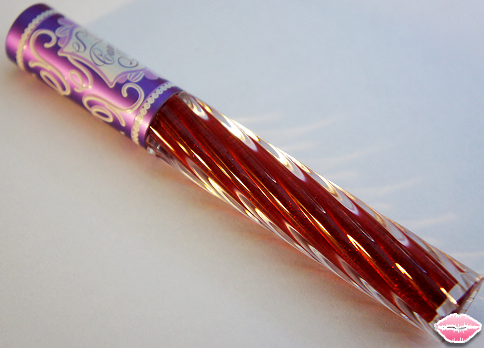 Candy Apple Carousel Gloss ($16.99). » Overall Rating - I will definitely be purchasing more products from Lime Crime. The lipstick and carousel gloss have amazing lasting power. I was very impressed with my first purchase and can't wait to try out more fun colors! Hey everyone! I am in love! 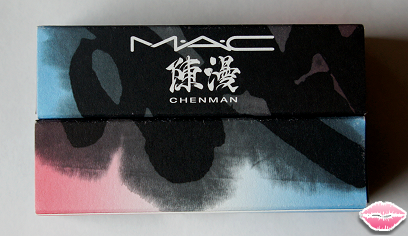 So a few weeks back MAC released the Chenman Love and Water collection. I saw it up on the MAC website early but I usually like to swatch before I buy so I called my local counter to see if they were doing pre sales on this collection. 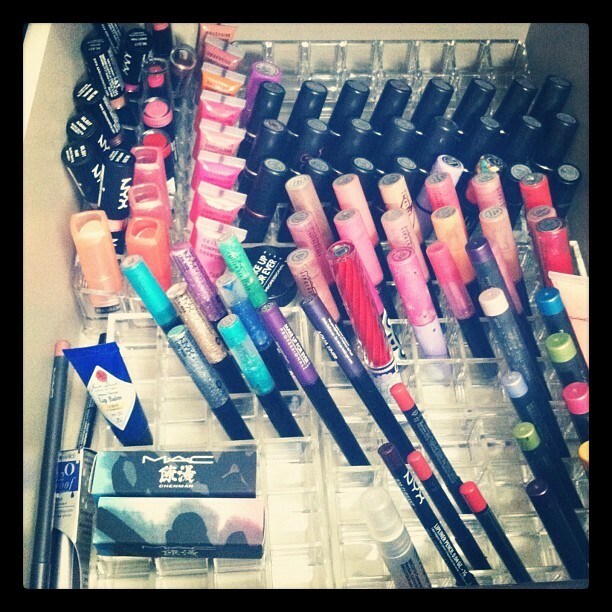 They said that they were but they were already sold out of the lipsticks! I found some gorgeous swatches on Temptalia.com so I decided just to order it online. I was so happy that I did because it was sold out a few hours later! 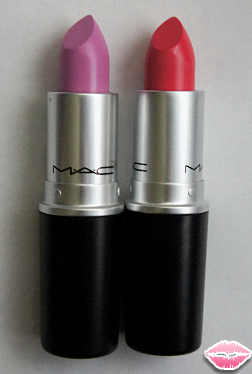 These lipsticks are gorgeous. Force of Love is definitely my favorite. 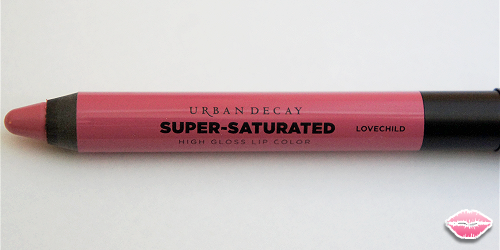 It is a matte finish which is major love! This color definitely lives up to it's hype. I am sad that I did not buy backups of this color. It is definitely a statement lip color! Budding Love is a pale lavender that goes on quite sheer at first. It took some packing on to start seeing it on my lips. With a good base I feel like this color can really stand out. Hey dolls! I am mega late on posting about this but I was so happy when I found out that Sephora was having a special Valentine's Day goodie bag for their VIB Customers! 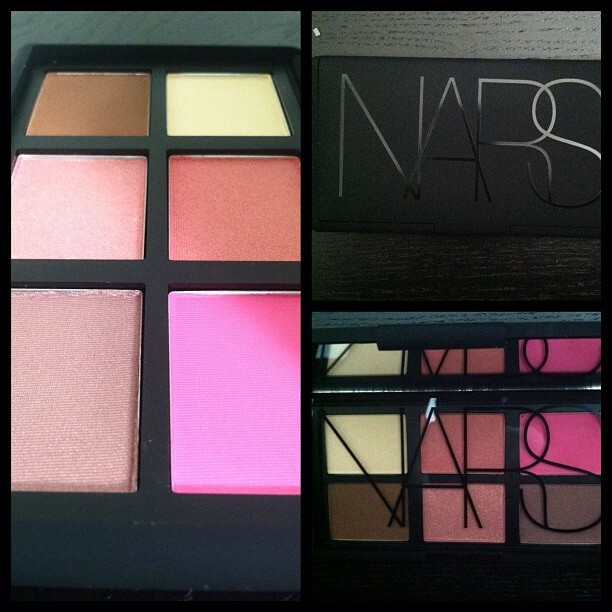 The promo was spend $35 and receive a free NARS giftbag filled with awesome NARS Minis. 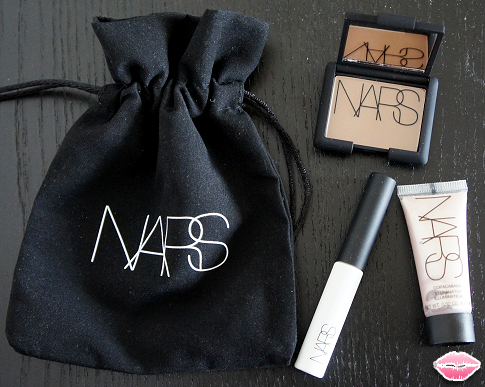 My bag came with their bronzing powder in Laguna, Illuminator in Copacabana, Smudge Proof Eyeshadow Primer and a super cute NARS drawstring bag. This was the best freebie ever. My cousin was raving about their eyeshadow primer so I was pretty stoked to try it out. 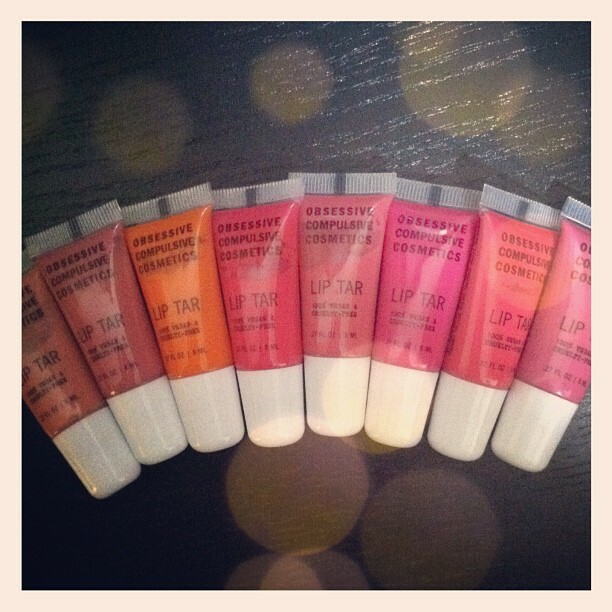 I love this primer! I am so sad that I already ran out of product. I used it a good week or 2. 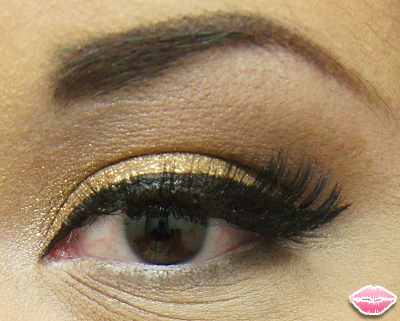 My eyeshadow did not crease and I secretly miss the wand applicator from UDPP so I was in heaven! The illuminator was perfect for my skin tone. I can't wait to post pics wearing it on. 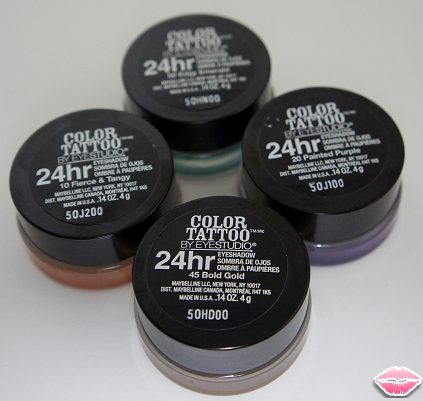 I have not tried the bronzing powder yet but I am sure that it will be perfect for contouring. Did any of you take advantage of their Valentine's Day special this year? 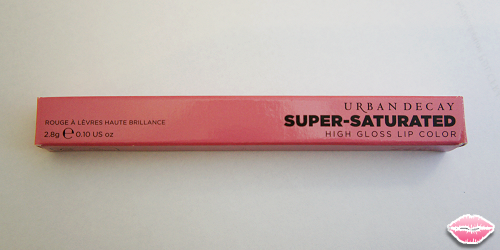 Official Description - Urban Decay's creamiest, most sumptuously pigmented lip pencil. This formula delivers all the opaque, saturated, high-impact color of your favorite lipstick and an arresting high-gloss finish in one chubby pencil. Hello! 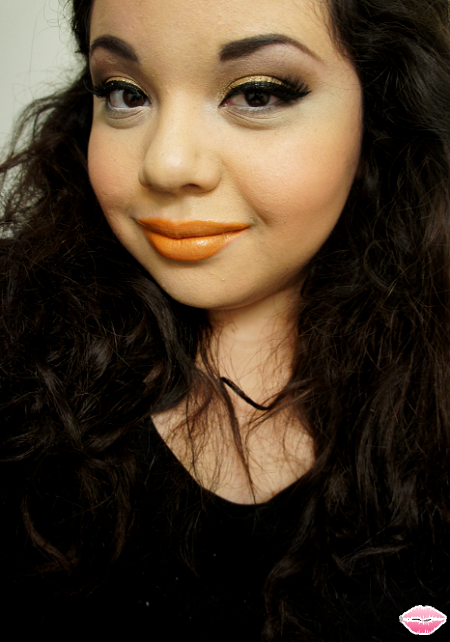 This post is dedicated to a new love of mine, Urban Decay's Super-Saturated Lip Color in Lovechild. I will definitely be purchasing back ups of this color. 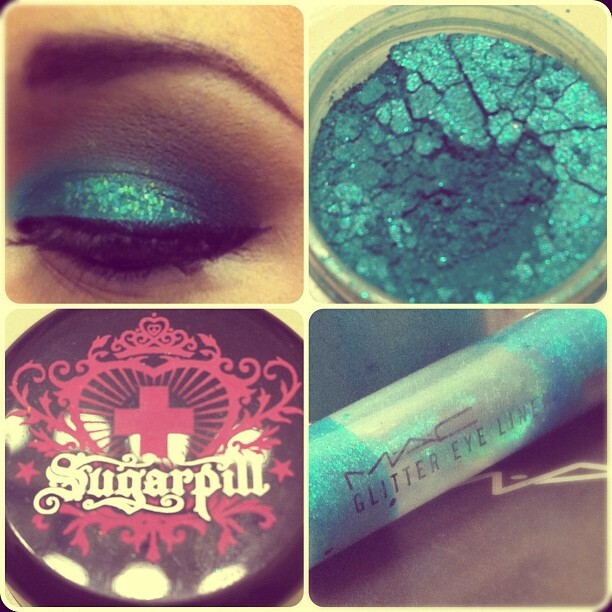 I would always swatch it when I was at Sephora. It looked so pretty on my hand but I wasn't so sure it would translate that well on my lips. After looking online at a ton of lip swatches I though it was worth a shot. I am beyond happy that I purchased this! 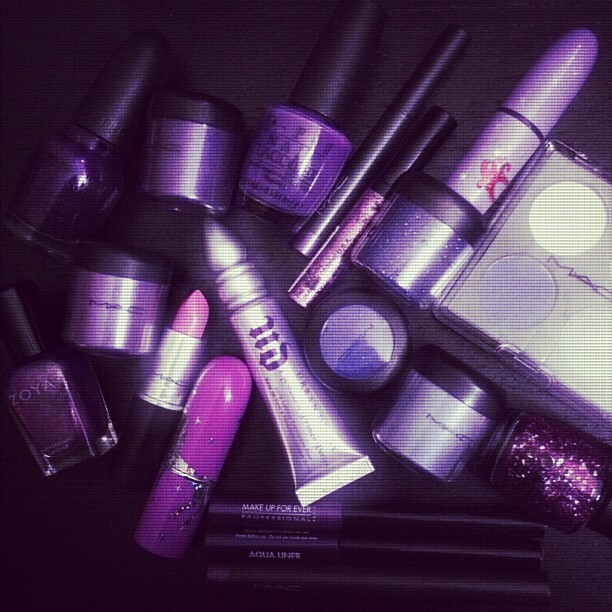 The color is so beautiful and I think it would go perfect with any makeup look. It is super easy to apply. I think of it as a bigger lip liner and it glides on so smoothly. It had stayed on all night and the color still looked vibrant at the end of the night. I am going to go back and try all of the other colors. This color would look beautiful on any skin tone so I highly recommend! Hey loves! Sorry for the lack of posts. I am so happy because I finally moved to a bigger place! It was a lot of work but we are finally settled it! 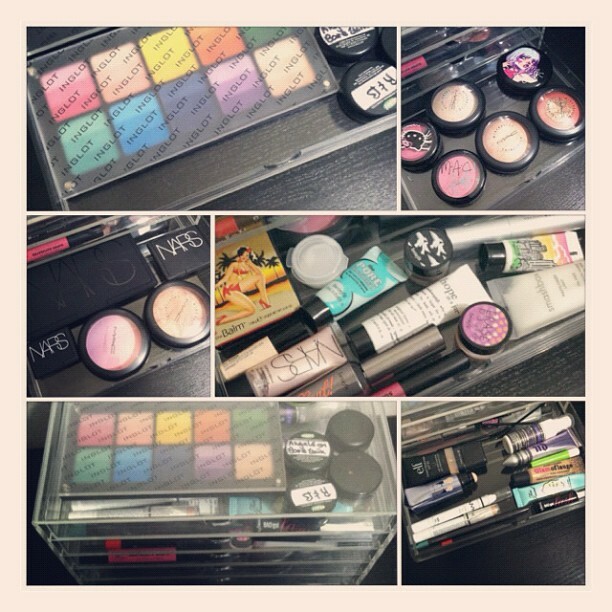 I have been trying a lot of different products out and I can't wait to post swatches, looks and reviews on all of them.